Non-Competitive Team- This team performs locally rather than a group of dancers involved in the numerous and costly dance competitions. 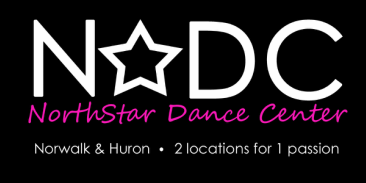 This team is designed for dance students who love performing an﻿d have a passion for dance. Dancers will not only improve their dance skills but build many fun memories and gain lasting friendships. This team will perform 4-8 times a year at NDC's recitals/showcases and local events including charity functions. One Time Fee of $100.00 due October 1st. Cost of two monthly tutition classes. Must take ballet at their level and 1 class of choice. $10.00 a month rehearsal fee for once a week company rehearsal class.